Looking for the perfect place to get married can be almost a full time job in itself so here Sophie Barley gives her top tips on the questions to ask when visiting venues. You’re engaged! Congratulations…Now it’s time for the venue search. By this time, you already have a rough idea as to where and how you would like your special day.You have vetoed eloping to Gretna Green, marrying on a Mexican beach or having a tipi in a random field, but not quite sure where to go from here. 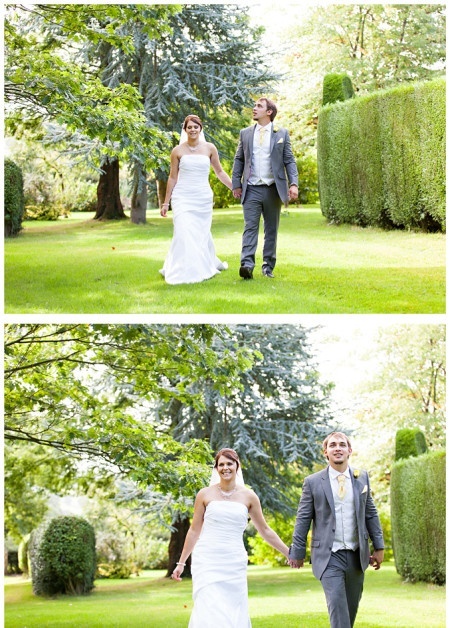 After searching on the internet for "The Best Wedding venue Derbyshire" it is now time to make the short list. I would recommend contacting the venues straight away to arrange an appointment to have a look around and get all the information. 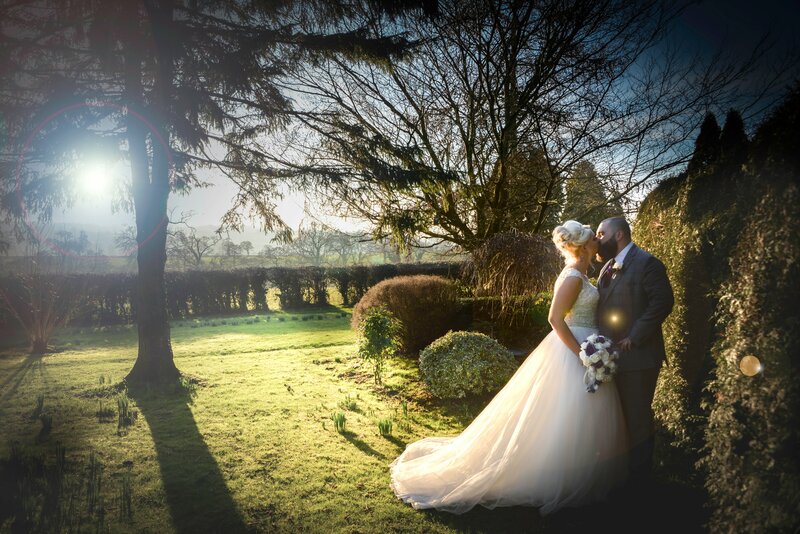 Even if you are not looking to get married immediately, if you book the venue as soon as possible you will have more chance of getting the date you are looking for and it will be a major tick off the ever growing wedding “To Do” list. Also once the venue and ceremony are booked the theme will start to emerge naturally and the rest of the planning can begin. When it comes to viewing potential wedding venues, you may get confused as to which venue does what, when and where. Each venue offers different menus, packages, offers and don’t forget those all-important Terms & Conditions. 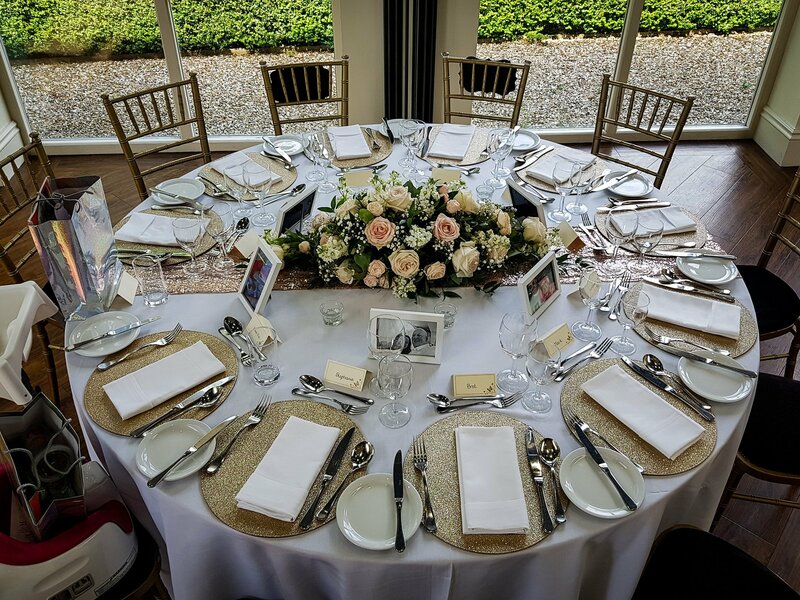 I have written my Top Tips with advice and questions to ask when viewing a wedding venue, to help guide you through an important decision with ease. Take a camera to remind yourselves of the little elements you admired, because after the 3rd venue you may have forgotten. Make sure that you are both aware of any major sporting events around your preferred wedding date, such as the World Cup or Wimbledon, as it may affect your guest list closer to the time…Sad but very true. With Bank holiday weekends it can also be more cost effective to get married on the Sunday and most guests would still have the Monday off . 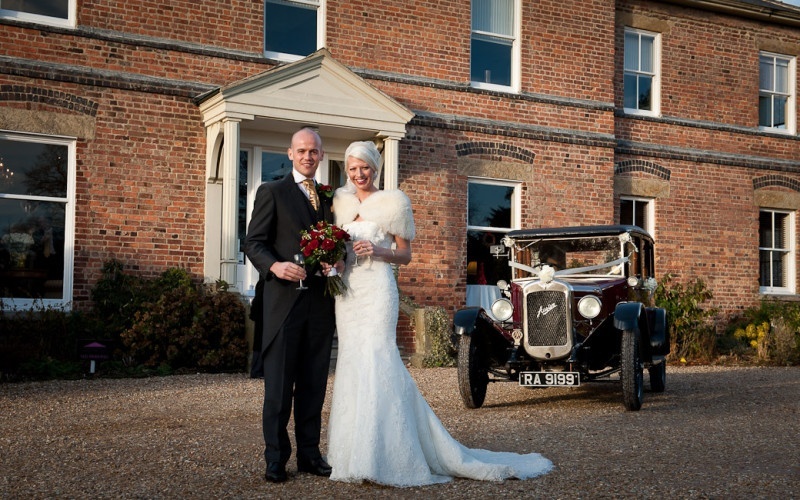 If you are aiming for an exclusive use of a venue, make sure that it is indeed exclusive. It obviously depends where you are looking at, but if this is what you are wanting then you definitely wouldn't want outsiders popping in for a coffee or unfamiliar faces attending the wrong wedding. How flexible is the venue regarding hiring in a company that specialises in the Popcorn machine, chocolate fountain or Nacho stand that you had your eye on? Most venues cater for most similar ideas; however you may find that some charge you to bring in extra suppliers, only have their recommended suppliers on site, or don’t allow them at all. This is when you need to make a decision about what you really want in a venue and what is the most important to you. Make sure that you check the chairs that will be used for your Wedding as some chairs can be brightly coloured and not particularly to everyone’s taste. This may then force you to take action and go with plan B, which will be hiring in chair covers. 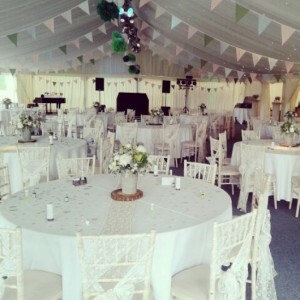 Chair covers and Sashes are not for everyone’s taste and if you are lucky enough to a have a venue with plain and attractive chairs, you have saved yourself at least £4 per person. The costs all add up and this is when you need to start looking at your budget and finding what is important to you. Candles, Lanterns and Fairy lights look so romantic and are very popular especially now DIY versions are now available at affordable costs. The lighting looks fabulous on photos and the effect is stunning, however there maybe some practical considerations to take into account too. You may find that electrical appliances may need to be PAT tested and candles need to be extinguished for the evening, or when unattended. There are always solutions and ways to get the look you want to achieve so don't worry just ask the questions at the show around. That way you won't be disappointed, and will know the limitations before you get carried away with extravagant ideas. Will the venue be free to set up the day before? This question is worth asking at the show around as you can start planning the set up time. Your crazy ideas may take longer than others, so asking if this can be done the day before could help if you need to hang up them Chinese Lanterns you had in mind. It is worth finding out this now to avoid being disappointed nearer the time. When it comes to the menu section, a lot of venues work their prices in packages, as some couple find this easier to work with. Other venues give you options and a chance to mix and match, this is brilliant if you are going for a certain theme. By the 2nd or 3rd venue you have visited you will find what works best for you both as a couple. At the show around, it is worth asking if the menu can be suitably adapted for dietary requirements such as coeliac, food allergies or vegetarians, as you will find there will be someone on your guest list that will need something slightly altering. Is the Venue picture perfect? You only do this day once so capturing each moment is so important. 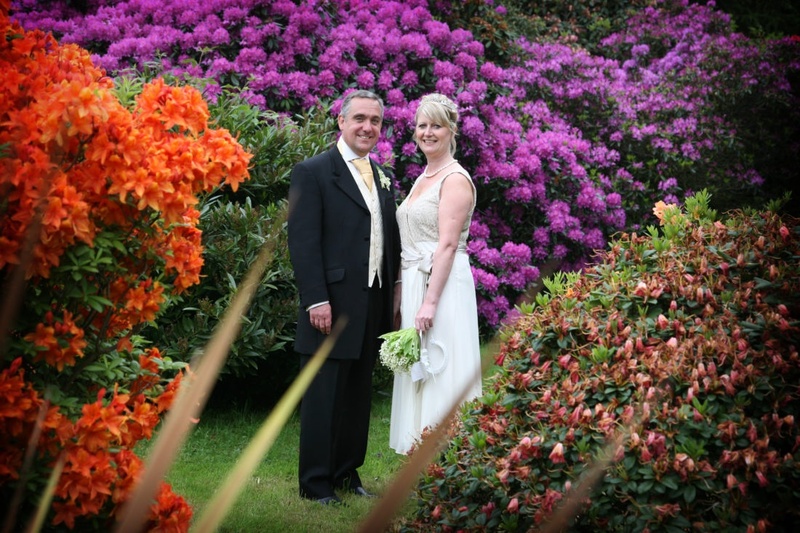 Does the venue have attractive backgrounds such as fields, colourful gardens or a quirky wall for the Wedding photos? Are their inside spaces and attractive areas should the great British weather let you down? The last thing you want to see looking back at your Wedding album in years to come are photographs all taken in one place with no backdrop. Definitely one to think about! Does the Venue include an in house Wedding Coordinator? This would be helpful to have as they know the venue and suppliers extremely well and they know what works best. 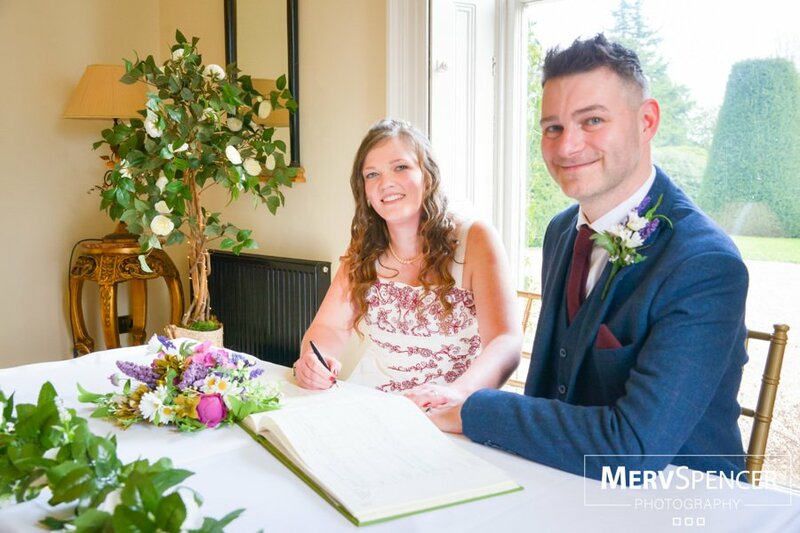 You may also experience last minute changes to the menu or numbers for various reasons, so the Wedding Coordinator can help with these issues as well as being there on the day to help set up, help with timings and to focus on the little details you took so long to plan. Generally the Wedding coordinators will also act as a master of ceremonies on the day too so you can concentrate on enjoying your day. Back up your plans!! Anything could happen between now and then, so I would strongly advise wedding insurance. 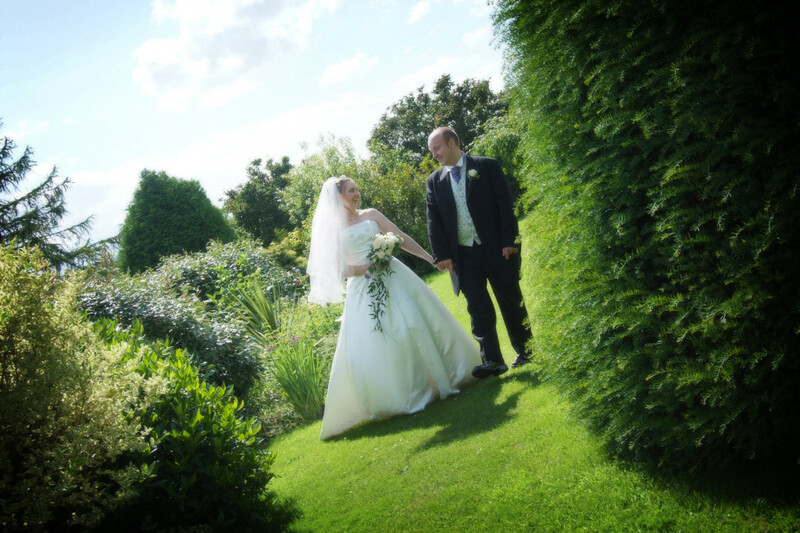 It’s worth asking the Venue if this is included but don’t worry if not, wedding insurance is quick and easy to get. Each Terms and Conditions will be slightly different for all venues. It is important to read through thoroughly so you aware of deadlines, hidden charges, postponement fees or even the cancellation charges. Make sure you make a note of what is included in each venue you visit, as each venue will be very different from the next. It is worth asking the following questions so that you can start making enquirers which may save you money in the long run. Is the dance Floor is included? 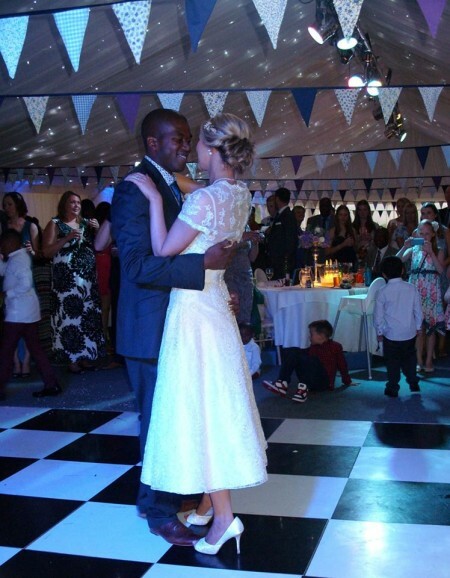 Many DJ’s offer dance floors as an extra but it is nice not to have to pay or one if it is not needed. Is a Cake Stand & Knife included? You may have other ideas to keeping within your theme, but again it is nice not to have to worry about it if your budget starts getting out of control! 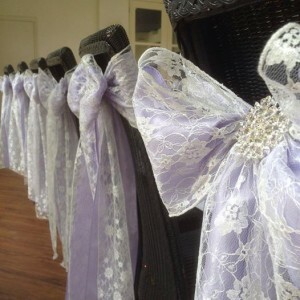 Does the Venue supply the Chair Covers &Sashes? If so is there an extra cost for this? If not are there local venue dressers with the correct fitting covers? Does the venue provide a designated Master of Ceremonies? It is nice to have a designated Master of Ceremonies for the announcements; it gives that little extra touch. Most venues include this but you will need to know so you can start making arrangements. 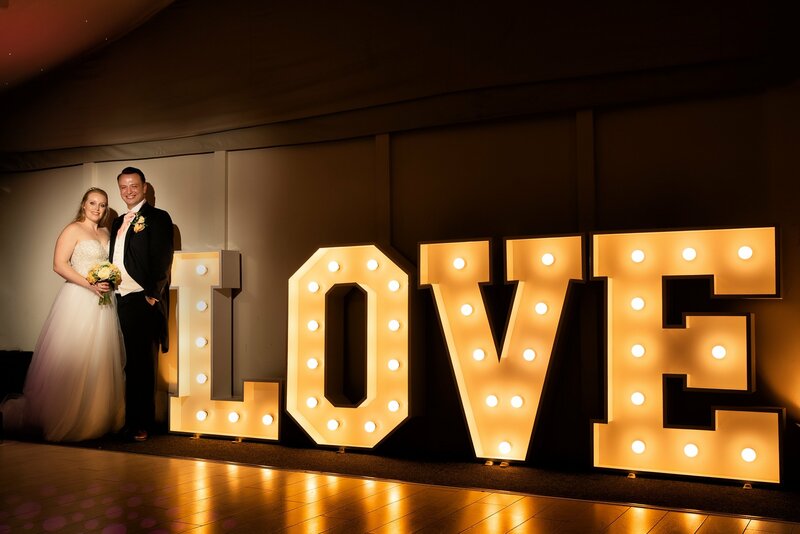 Some couples opt for their Best Man or Usher or member of the Bridal party to announce on the day as it gives them a little bit more extra involvement in the wedding, plus it can be a more personal touch for the couple & the guests too seeing a familiar face. Is the VAT included in the prices? Some venues exclude VAT as it is not a fixed rate & Weddings are generally booked well in advance so the rate can change considerably. Either way on the price list it will be displayed whether VAT is or not included, it is definitely something to be aware of so you won’t get any nasty surprises. Is the Linen, chairs, tables, crockery and cutlery included in the price? This will be a major weight off your shoulders if they are all included and will save you money in the long run too. Although the above may seem a lot to take in but after visiting the first few it will all come naturally to you both and you will think of lots more questions to ask. So enjoy planning and take every moment as it comes, you are now ready to make the most important decision for your special day.